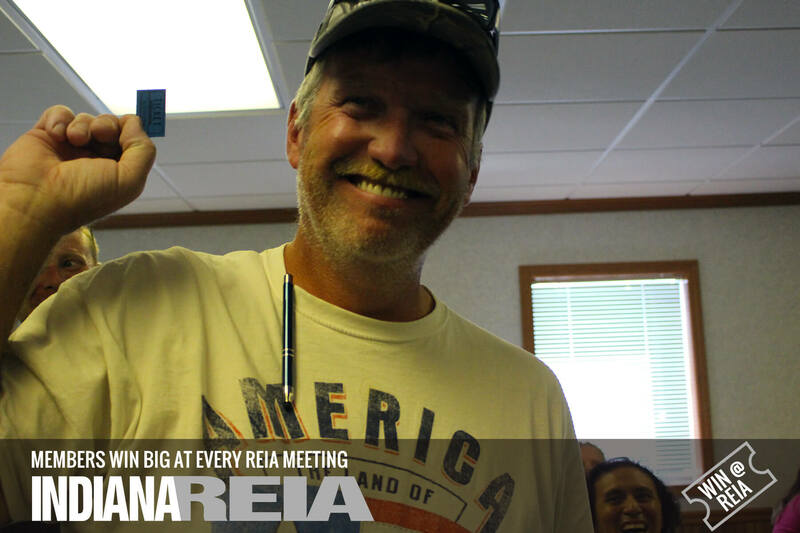 The REIA Formula: Learn Real Estate! Have Fun! Make Money! Repeat!